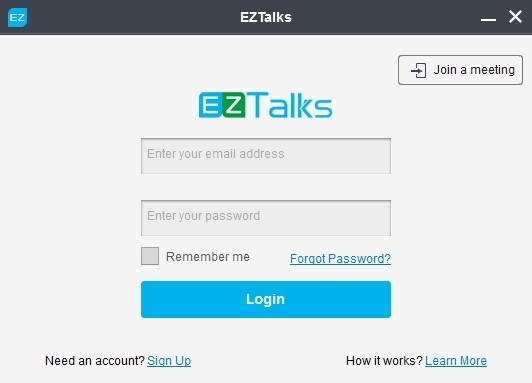 EZTalks is a simple yet powerful way to collaborate in real time with HD Video, Audio/IM Chat, Share Screen, Share PPT and more. To really communicate, you need to see people’s faces. 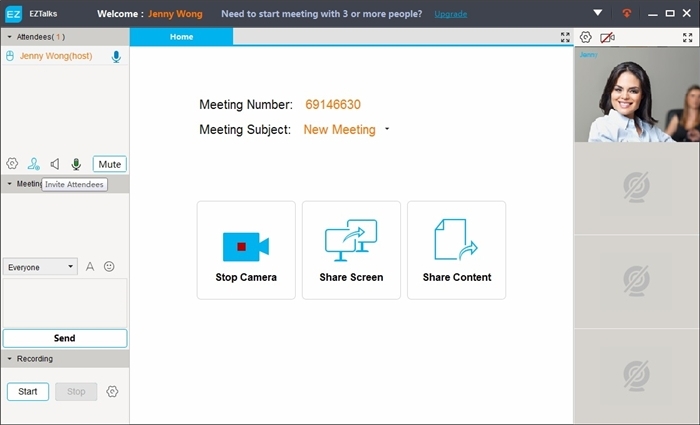 Present and collaborate right from any devices. 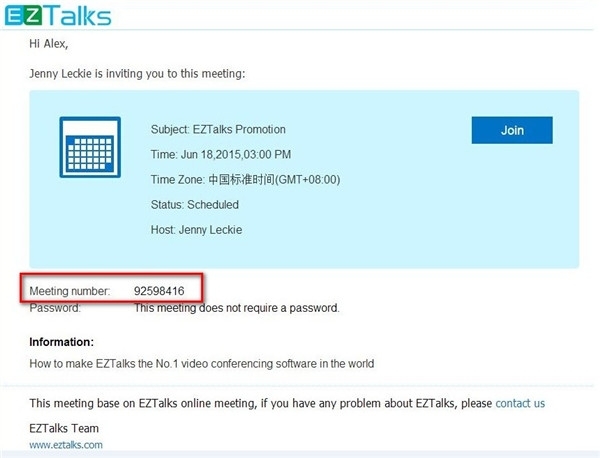 VoIP is toll-free for every user. Easily add annotations and share your ideas.